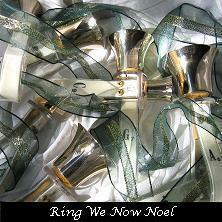 Bring the music of Bells of the Sound home with you! Purchase below or on iTunes or CD Baby. Note that items shipped to destinations in Washington state are subject to sales tax. Shipping and handling is $2.75 for the first item plus $1.00 for each additional item. For international orders, please contact us for shipping costs. Just Jazz is a journey through the history of this great American art form. With its cool sounds and hot rhythms, the musical genre of jazz has a little something for everyone and true enough - from swing to Latin to Bossa Nova, you'll find it on our latest recording. 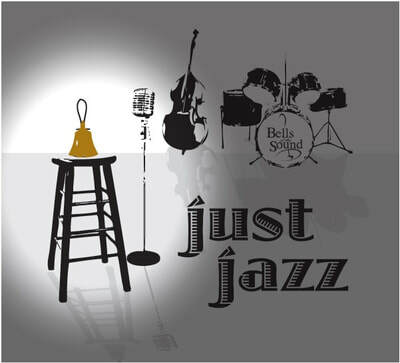 We've included many of your favorite jazz standards, as well as some great new original compositions written just for Bells of the Sound. You’ll be tapping your toes and snapping your fingers like the coolest hepcat before you know it! The Sound of Christmas is our second collection of Christmas favorites and features several of our own unique arrangements as well as a special collaboration with the amazing Baudboys, Microsoft's award-winning a cappella group. We think this recording highlights the musical growth the group has experienced in the past few years, and think it will become one of your favorite albums to help you ring in the holidays! 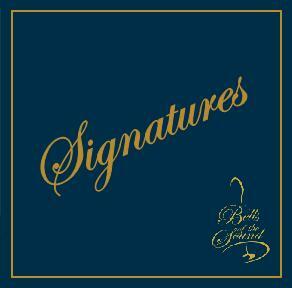 Signatures is a musical retrospective of the first twenty years of Bells of the Sound. This collection reminds us of where we have been, illustrates where we are and offers a glimpse of where we may go. It is innovative, reflective, dynamic, poignant, novel and exhilarating. We hope that you will cherish it as much as we do. 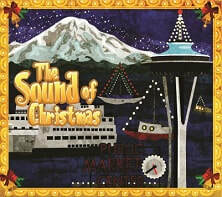 Bells of the Sound's first recording offers a great selection of traditional carols and holiday favorites.